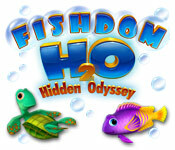 Get your fishing gear together and prepare to tackle the big one with Big Fish Games. 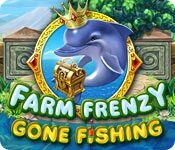 You’ll find fish-themed games centered on fish of all shapes and sizes, while avoiding the sea-sickness and sunburn that comes with a day on the lake. 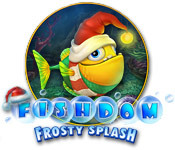 We have games you can download and we also have free games online. 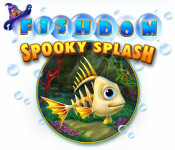 When you play free online Fish Games, you will be swimming with the fishes! You can spend the afternoon casting your line to catch different species of fish, or trying to save your fish tank from invasive species. 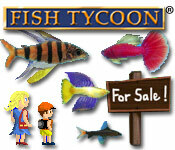 Or if a peaceful aquarium is more your speed, take your time raising fish of every shape and size in a staged aquarium. Watch as the fish swim through their fishy home. Take the time to feed and heal them, as needed. Decorate their home with your favorite accessories and buy new fishy friends to keep your favorites company. If you’re looking for more of a brain-exercise, look for games where fish swim through the background as you play and solve mind-bending water puzzles. Why not cast out your line and see what fish game you reel today? 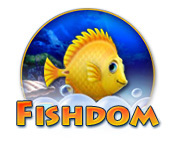 Browse through Big Fish Games fish-themed games to find the one that is right for you. Play for free online or download your favorite today. 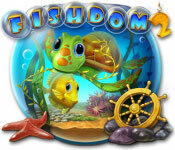 Big Fish Games are perfect when you have a few minutes to waste or want to play all-night long. 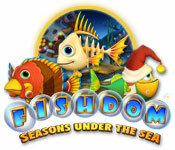 We also have streaming Fish Games on our Big Fish Unlimited page. Play instantly today!